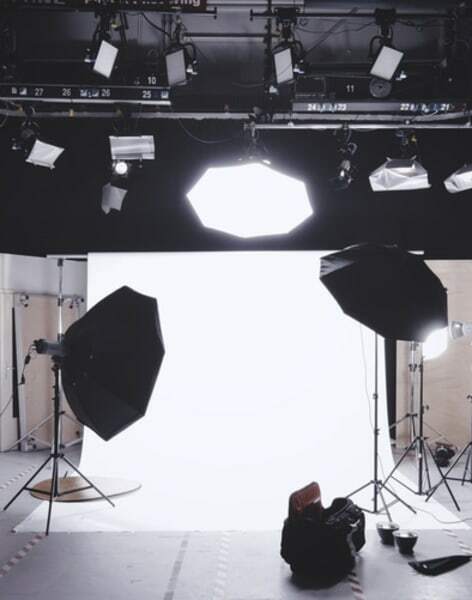 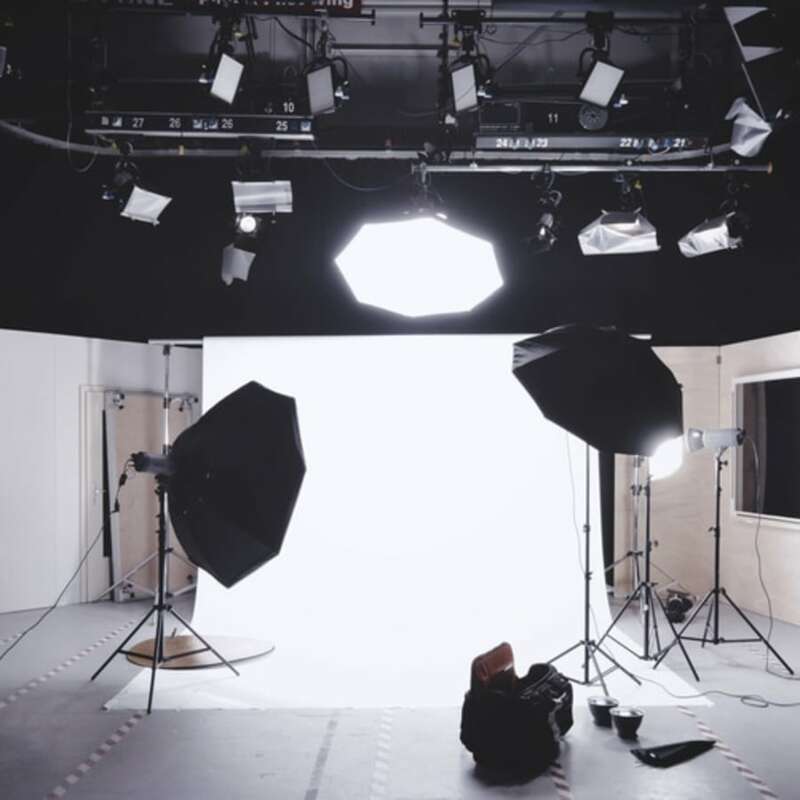 This one-day course covers all of the fundamentals of studio portraiture lighting in Shoreditch. 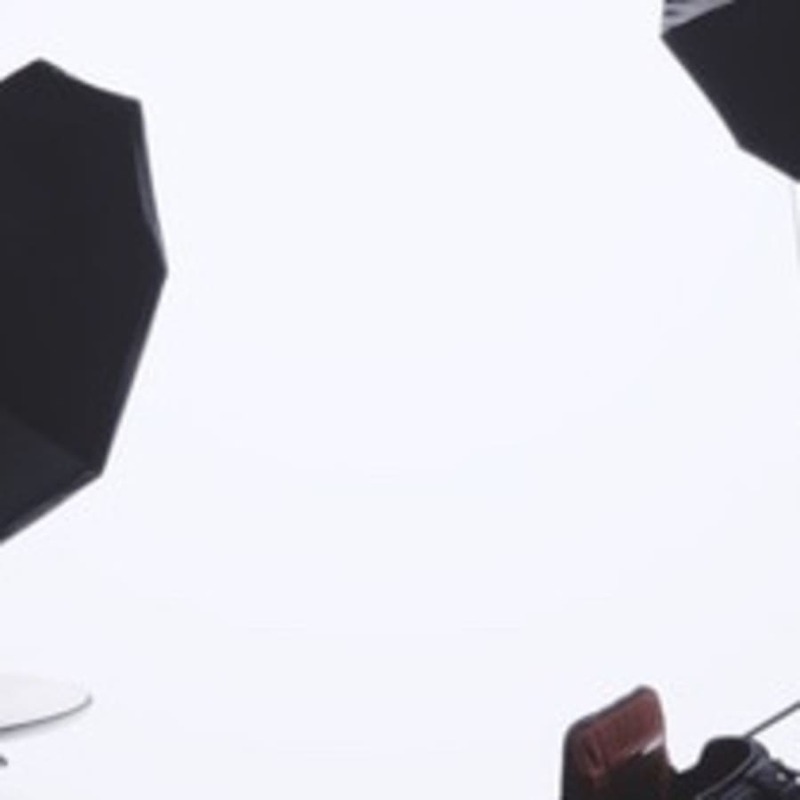 From lighting set-up, techniques and tricks to the legal aspects of portraiture, this class covers all of the fundamental knowledge needed to venture into the world of portrait photography - all guided by our experienced tutor. The longest individual portrait shoot was carried out in Australia, by Rajesh Kumar, who took 1,010 individual portraits during an eight-hour session - Hopefully the lighting was perfect on all of them!